This Trichocereus Mega Seed Collection bundles 12 different Argentinian Trichocereus species. 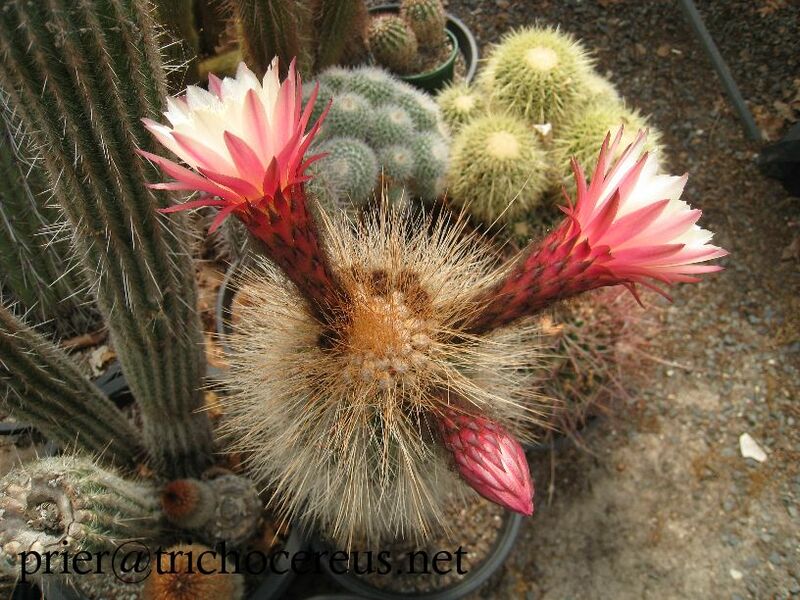 If you want to widen the scope and get a wide variety of Trichocereus species going this is the pack to go. All of these are excellent quality seeds and will grow into stunning plants. The photos are examples, not the mother plants.